Patterning and Algebra - connection of a visual pattern to a linear equation, and what effect the constant and multiplier have on the graph. 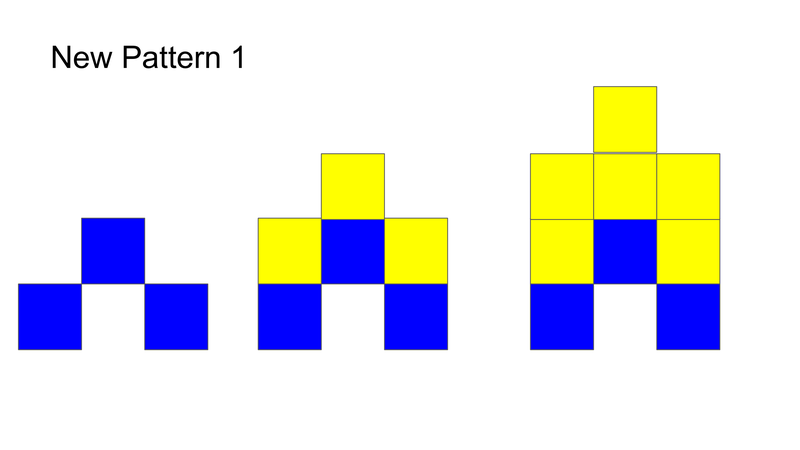 What does each colour of the the pattern represent? What would be the 150th term? 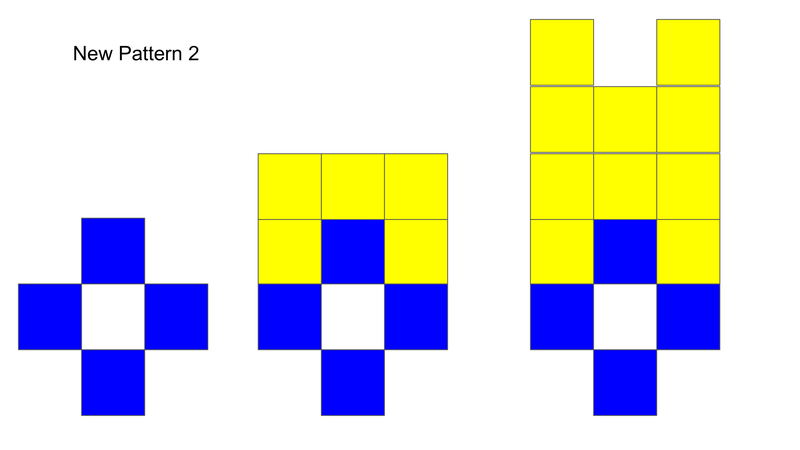 How is this new pattern 1 the same or different from the original (above)?